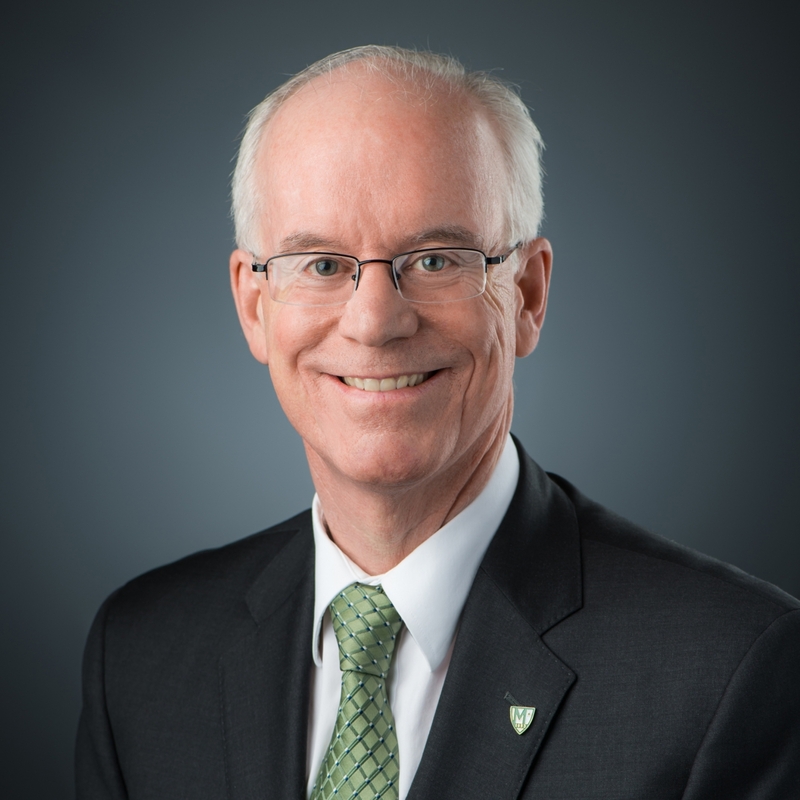 Manhattan College president Brennan O’Donnell has been elected to the Board of Trustees at Lewis University, a Lasallian Catholic institution based in Romeoville, Illinois, an hour west of Chicago. 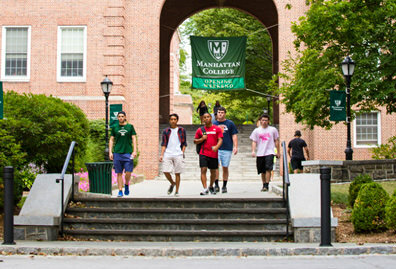 Manhattan College’s president since 2009, O’Donnell has led the College in developing and implementing “Renewing the Promise,” a strategic plan through which the College has strengthened and expanded academic programs and student support, increased enrollment, strengthened the College’s visibility and reputation for academic quality and return on investment, and enhanced facilities—most notably through the construction of the Raymond W. Kelly ’63 Student Commons. 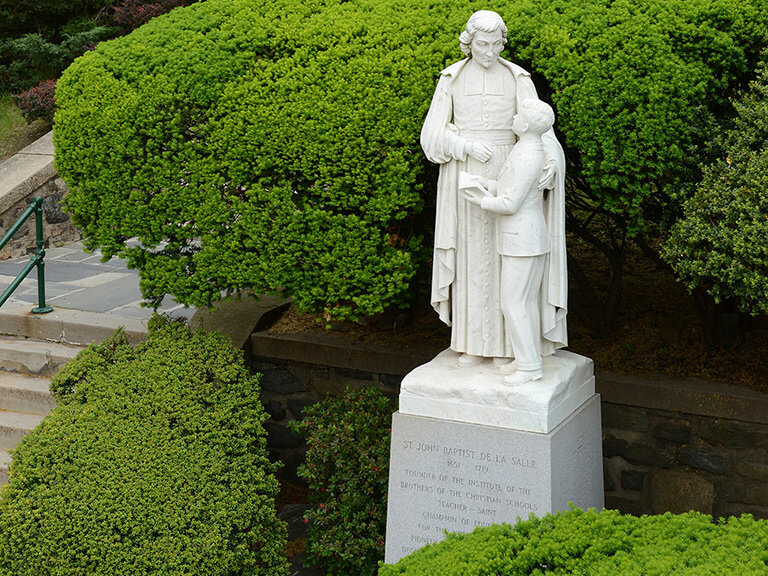 As a member of Lewis University’s Board of Trustees, O’Donnell will serve on the academic affairs committee, as well as provide support for the institution’s commitment to the educational, spiritual, and religious values of the Brothers of the Christian Schools, and the spirit of their founder, Saint John Baptist de La Salle. 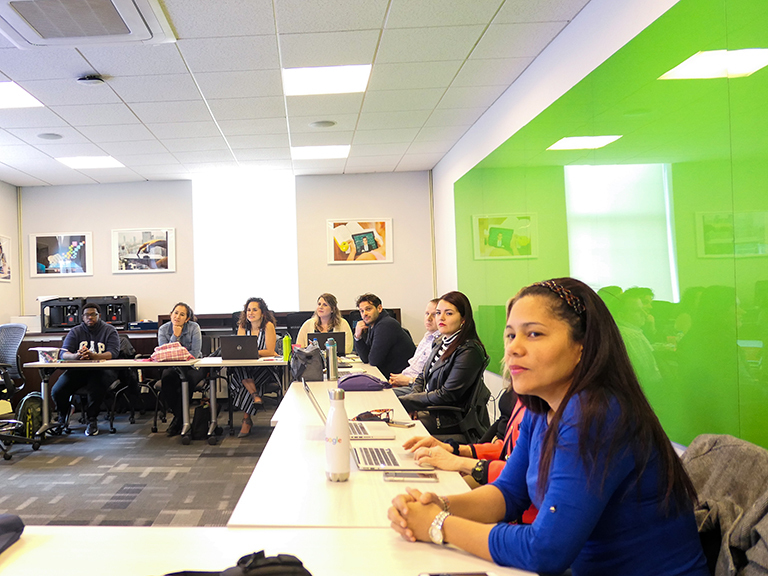 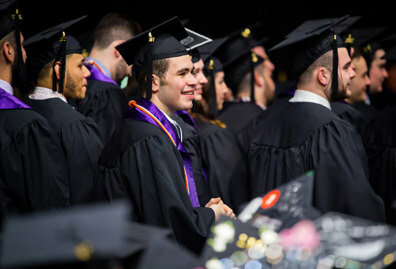 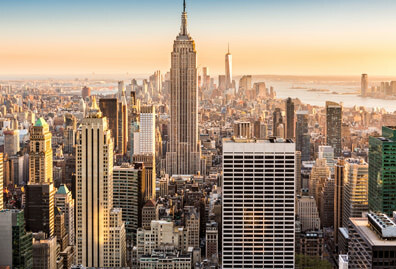 Founded in 1932, Lewis enrolls nearly 7,000 traditional and adult students and offers more than 80 undergraduate majors and programs of study, 35 graduate programs, and two doctoral programs. 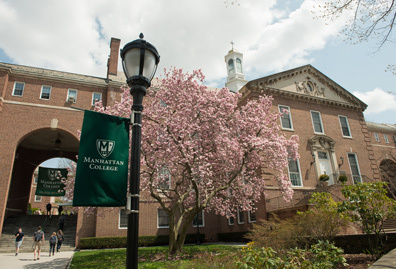 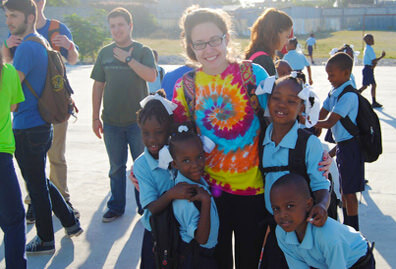 Along with Manhattan College, Lewis is one of many schools sponsored by the De La Salle Christian Brothers, an international Roman Catholic teaching order.